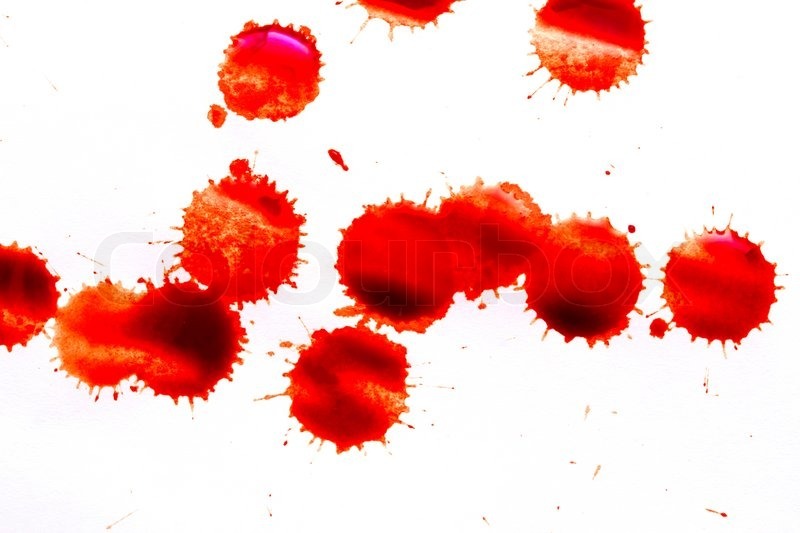 You get a cut or you get a bloody nose, and it seems that blood goes everywhere. However, at the moment, you're more concerned with your health and safety than you are your clothing, and rightly so. 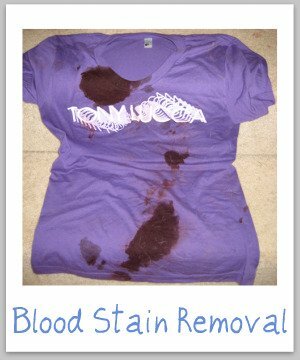 My son used to get nose bleeds when he was little & I always found that spraying a little peroxide on the blood stain & washing in cold water did the trick.